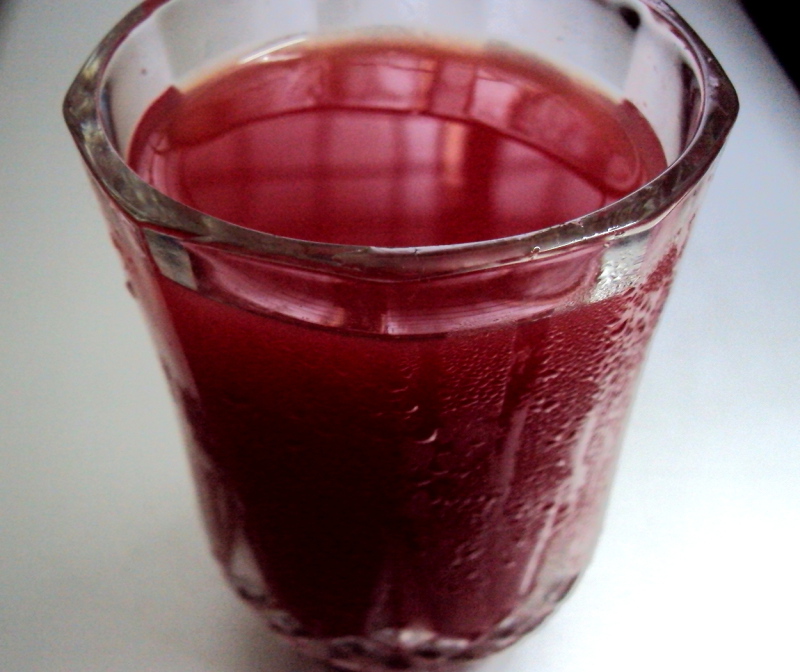 Watermelon juice spiked with Ginger and Spices. Water Melon juice blended with ginger and spices added. tastes different. Dry roast the carom seeds, garam masala and cumin seeds for a minute and grind with ginger and grind to a fine paste. Add the watermelon juice into it and blend the juice with sugar and lemon juice .Strain the juice. Add crushed ice and mix well. Pour into glasses and garnish with ripe honeydew watermelon scoops on top. The Honeydew Melon is called as Mellow Melon(green flesh inside).Very tasty and healthy one.